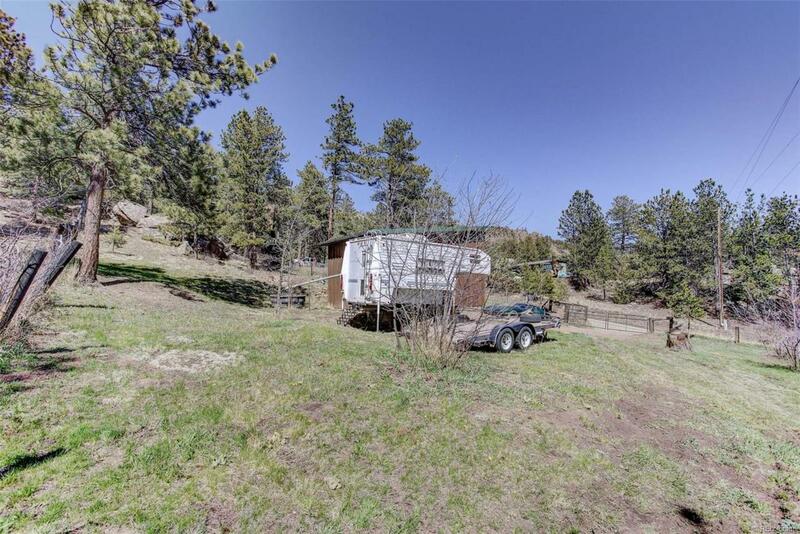 Prestigious Big Elk Meadows land of almost half an acre with shed. 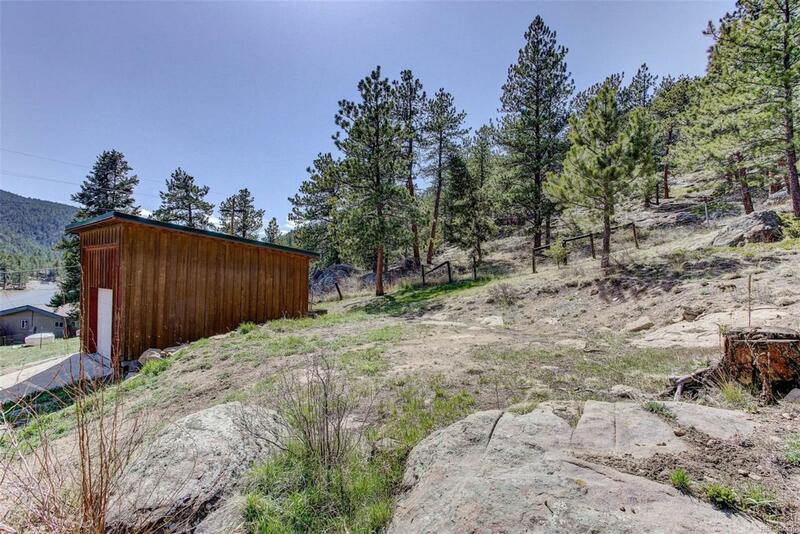 Property has amazing views of Willow Lake, the mountains, backs to Roosevelt National Forest, and is located just 15 minutes from Estes Park and about 30 minutes from downtown Lyons. 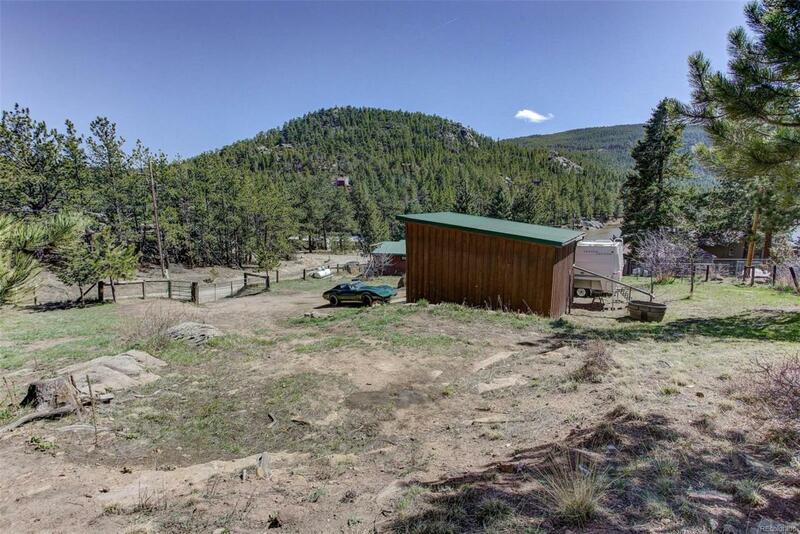 Build your dream home on this gentle sloped property with water already tapped and paid for. Only needs septic system. 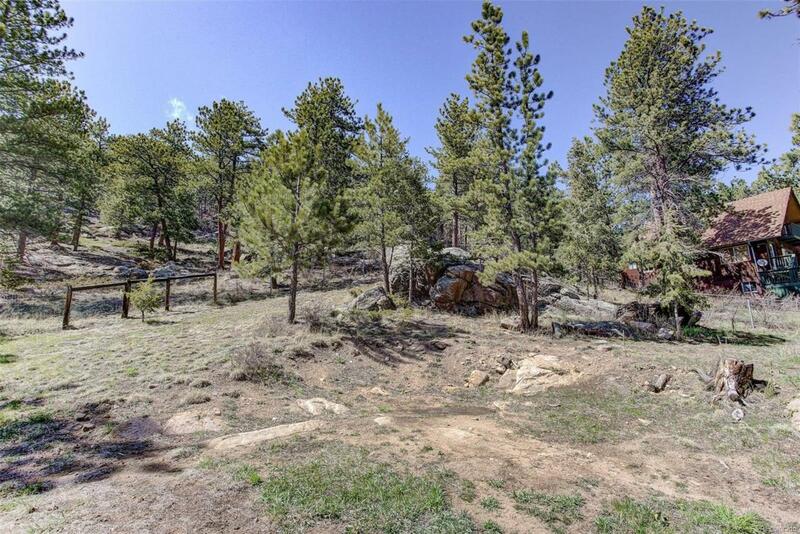 Property backs to the national forest with amazing hiking trails. HOA members have exclusive access to hunting in the upper meadows and access to fishing at the lake that gets restocked by Big Elk Meadows Association. There are over 300 acres of private outdoor activities and horse pastures, lakes for water sports, swimming pool, baseball diamond, tennis/basketball court and more.